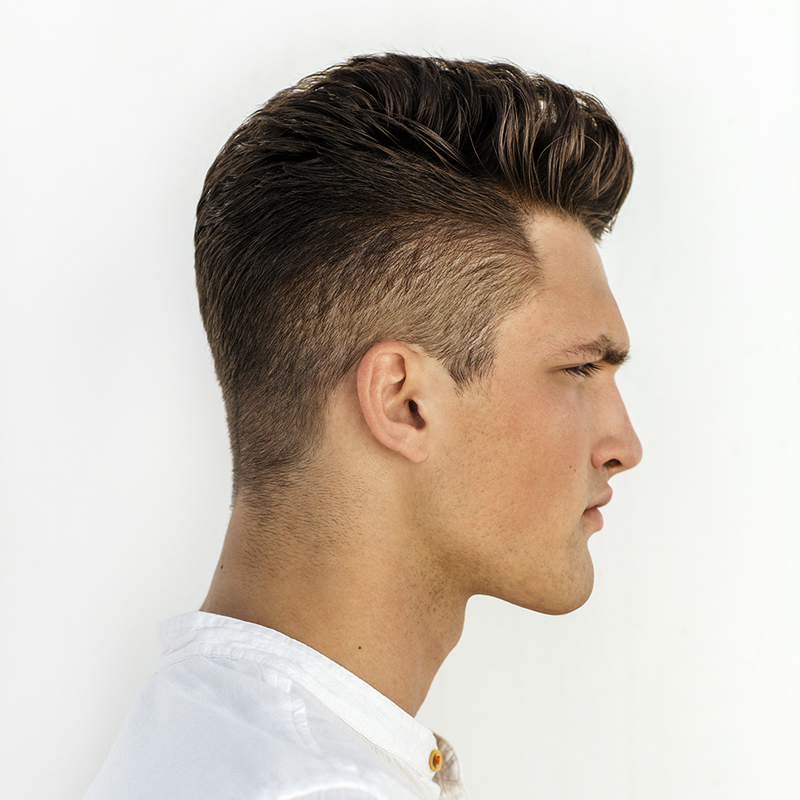 Our Creating The Edge competition continues up and down the UK, seeing stylists from across Regis and Supercuts UK showing off their visionary hair design and technical prowess. 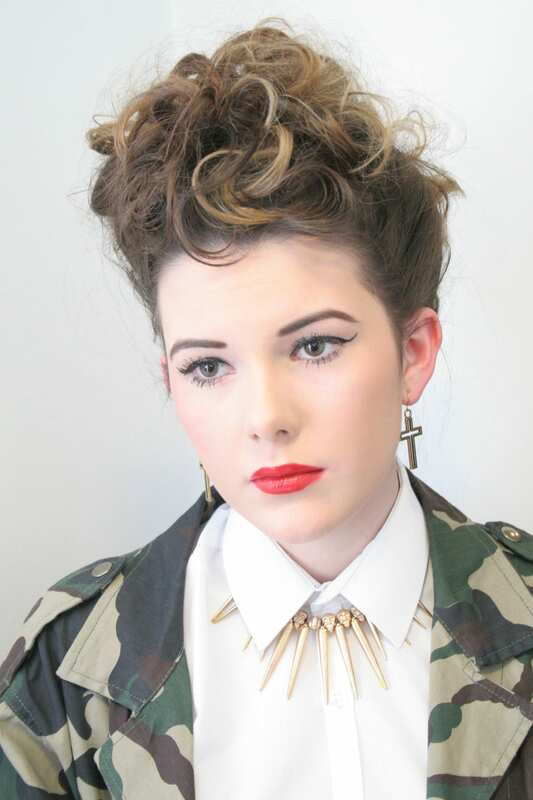 Taking inspiration from the Wella Trendvision Collections Fusion and Decibel, stylists are competing for the chance to represent the Regis family at the Wella TrendVision Awards 2013. 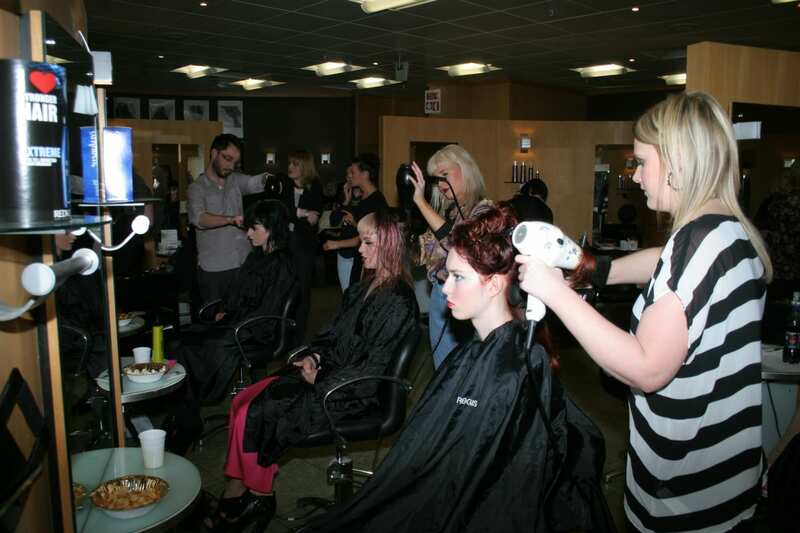 Through the continuing first round heats we’ve seen innovative design and exceptionally creativity in colour, cut and styling. 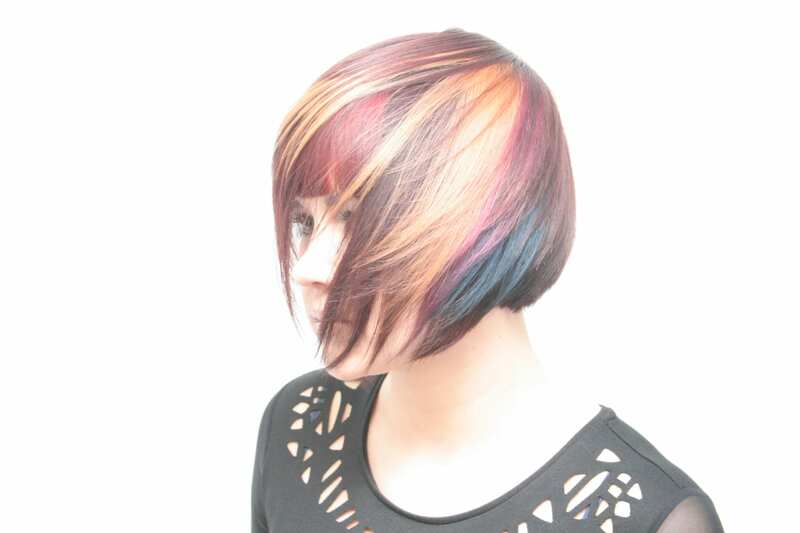 Allowing hairdressers to create couture looks means we can see avant garde designs that truly showcase the skills of the Regis and Supercuts team. The heats at St Enoch, Newcastle, Belfast, Bristol, Ashford, Birmingham and London have been completed, with Manchester and Leeds to come. 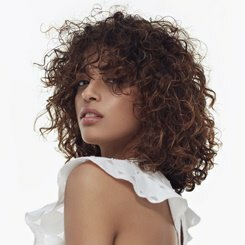 Each of the winners from the heats – from colour winners to young talent, and the best overall talent – will take part in one of two mentoring days at the state of the art Wella Studios in Manchester and London next month. 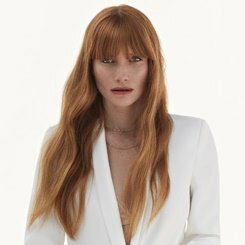 We’ve seen a truly incredible standard, exploring cutting edge colour, styling and textures to showcase the most up to the minute techniques and trends at every stage. The winners from each of the heats will go on to compete against each other to win, and with looks like these it will clearly be a hard fought battle. For more of the looks check out our highlights album on the Regis Facebook page.